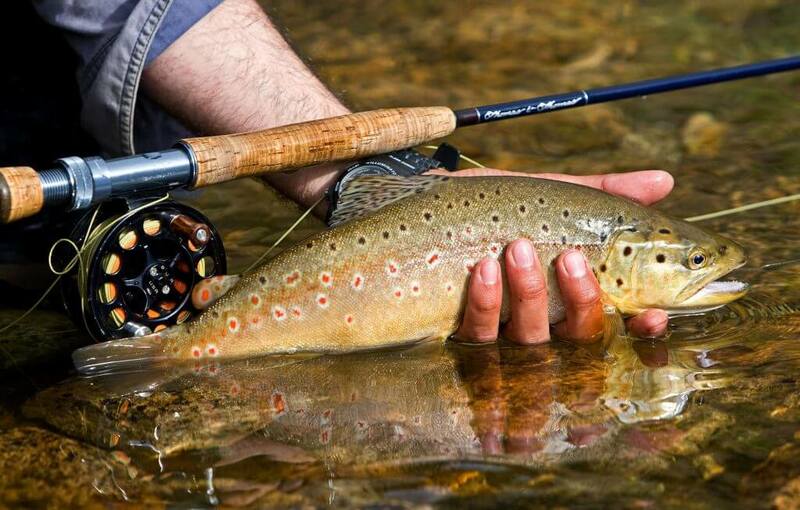 Guided fishing days give you the opportunity to experience a truly unique fishing day. This is a new experience we are offering in addition to our Try it Lessons and is ideal for beginners to the sport or those who want to improve their existing skills. 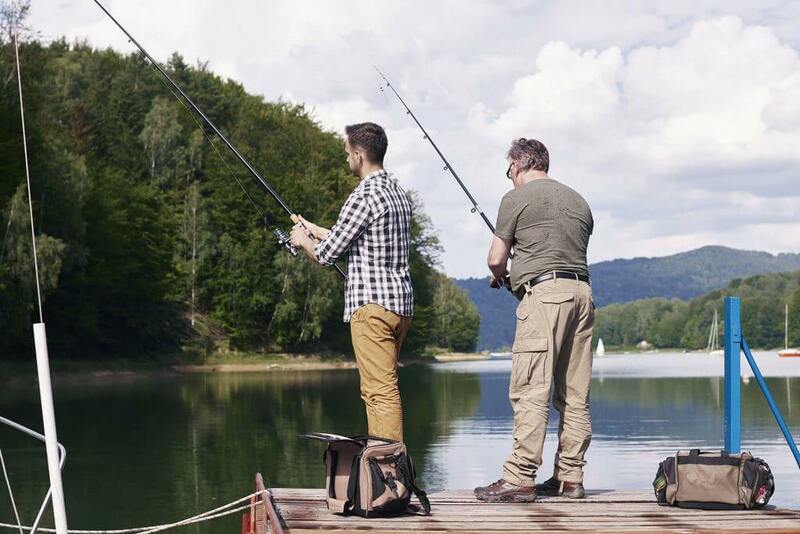 A guided fishing day is for a maximum of two people who will spend a full day fishing with one of our ranger team at Derwent, Cow Green, Hury or Grassholme. 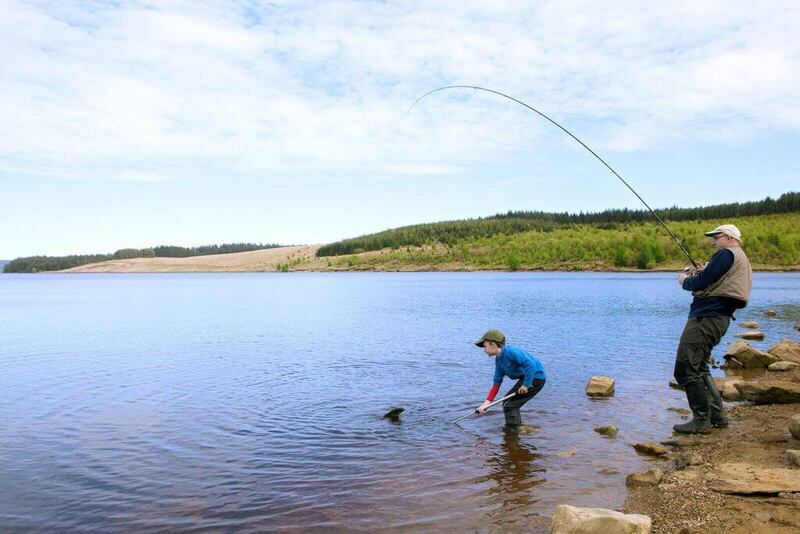 You can chose which of these reservoirs you would like to fish at and whether you would like to focus on either fly, bait, spinning or a mixture of disciplines. 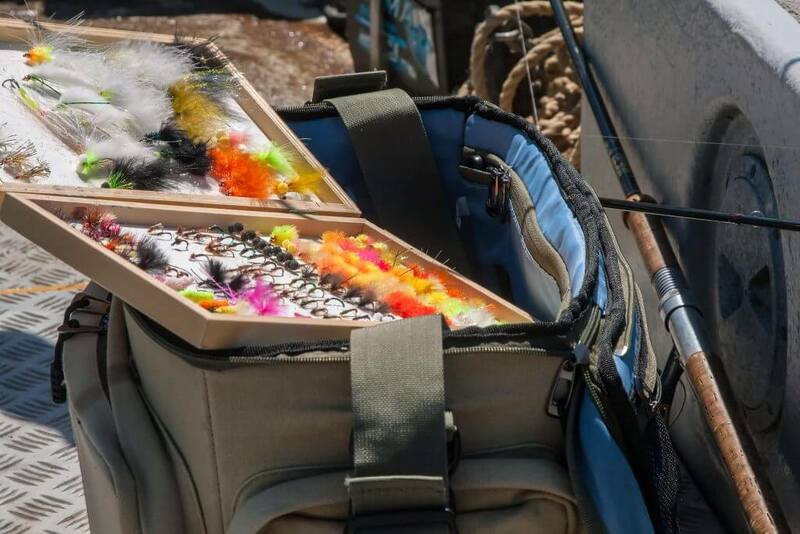 You will also be offered practical and technical advice including casting instruction, tactics, techniques and hints and tips of how to get the most from your fishing experience. The day will run from 8.00am until 5.00pm with an hour’s break for lunch. A picnic lunch is supplied within the cost and all bait is provided. The day will cost £150 per person. 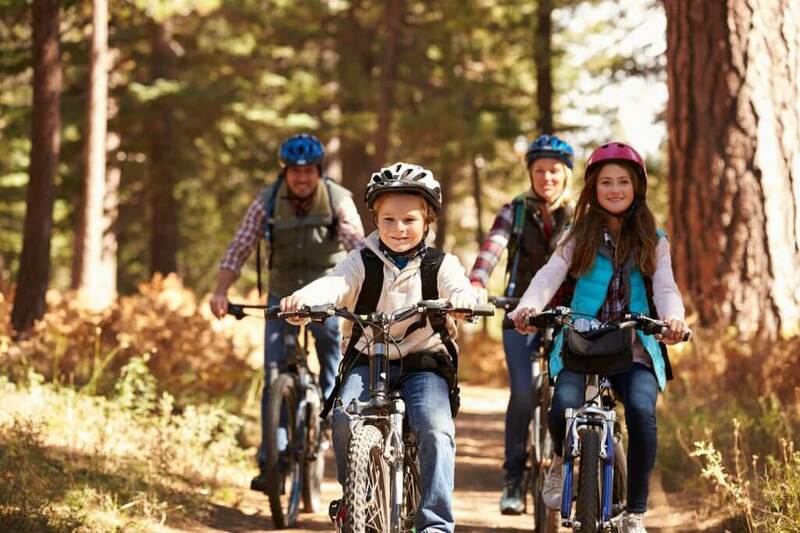 To book call our ranger team on 01207 255 250. After fishing for many years I did not think I would learn anything new, but a friend who had just started asked me to go along with them and I actually came away with some great new tips and knowledge to help me have a better chance of catching.